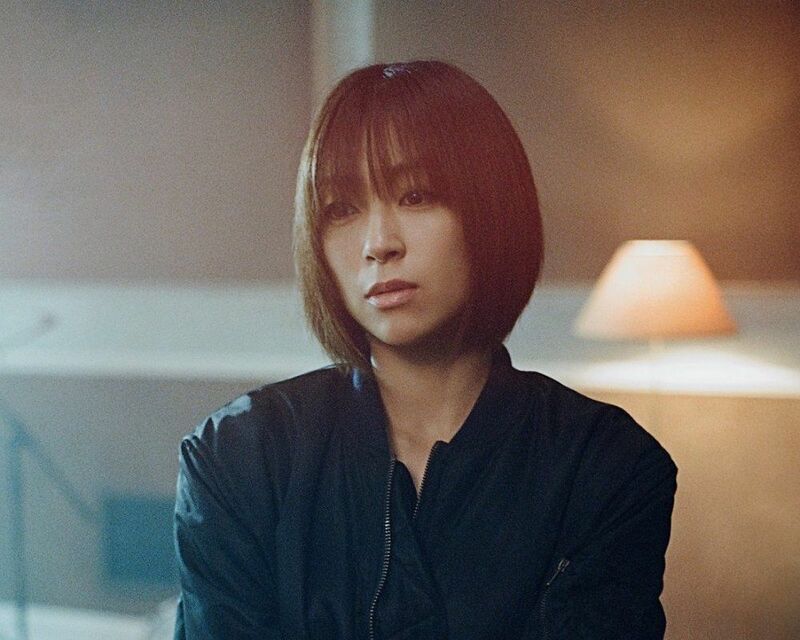 Utada Hikaru Debuts New Song "Hatsukoi" On "Hana Nochi Hare"
The first episode of the new drama series "Hana Nochi Hare" aired today and featured Utada Hikaru&apos;s new song "Hatsukoi". It was first announced at the beginning of the month that Hikaru would be providing the image song for the new series. You can listen to the song in the background in the video below. Details about Hikaru&apos;s new song will be released tomorrow. "Hana Nochi Hare" is sequel to the popular drama "Hana Yori Dango". Hikaru&apos;s hit single "Flavor of Life ~Ballad Version~" was used as the image song for the original series.